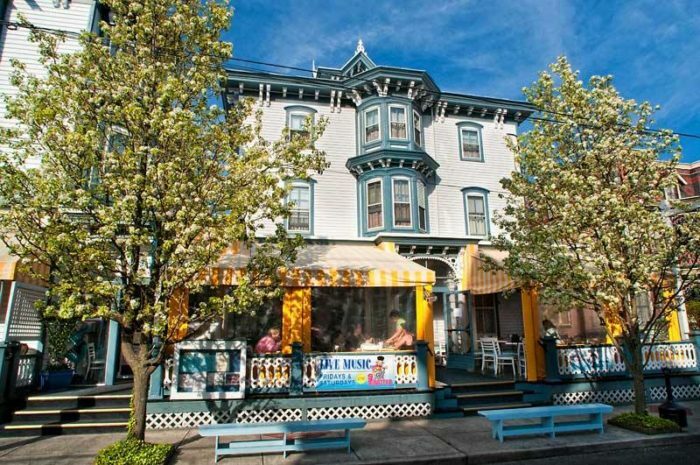 There’s no shortage of charming small towns in New Jersey. 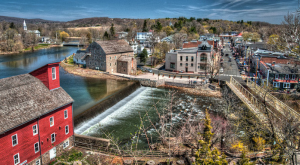 In fact, I can think of at least a dozen off the top of my head…Lambertville, Clinton and Stone Harbor, for starters. But when it comes to the MOST charming, there’s no contest. 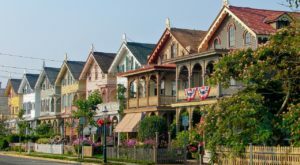 Cape May isn’t simply the most charming small town in New Jersey, it is perhaps the most charming small town in the United States. A visit never feels like vacation, it feels like home. Much of the town's charm lies in its architecture. 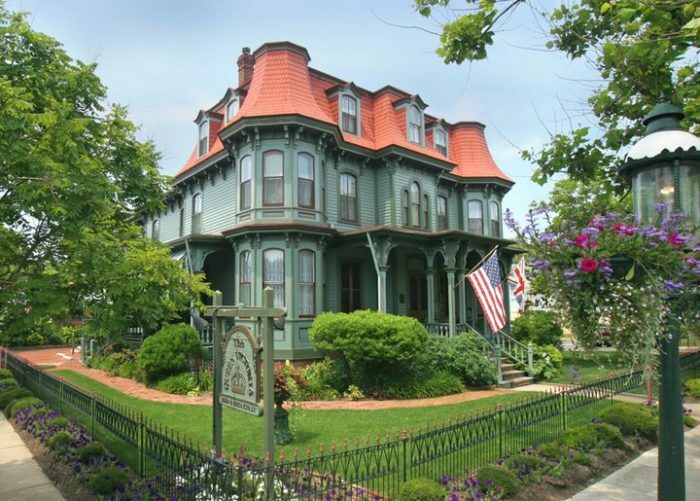 You'll find a variety of Victorian-style homes including Stick, Shingle and Bungalow styles. Many feature beautiful balconies and covered porches. The care and attention to detail that went into each residence is evident. The area also features Italianate and Georgian Revival estates. Many of the buildings date back to the 1870s. The bed and breakfasts are breathtaking. The majestic mansions offer friendly service and spectacular dining. Warm and inviting, they're what we want home to be. The Queen Victoria, pictured, is perhaps one of the town's most iconic, along with the Southern Mansion and Angel of the Sea. And the restaurants are just as delightful. The Mad Batter at the Carroll Villa is a popular pick. 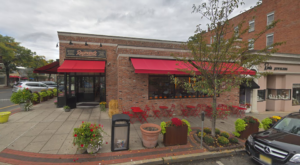 A lively bar and eatery, they offer creative cuisine and one of the best breakfasts in they area. Diners can enjoy live music nightly and frequent art exhibits. For a more refined dining experience, head to 410 Bank Street. They serve up a French New Orleans menu with a Caribbean flair. Open seasonally, you'll need to wait until April 18th for a taste of Louisiana. The Lobster House is another perennial favorite, serving up mouthwatering seafood. Don't miss the boat bar docked alongside the building. Strolling along the shops of Washington Street Mall is magical. It's unlike most other malls in New Jersey, and each and every business is overflowing with character. The perfect place for unique gifts, enjoy shops catering towards foodies, fashionistas and everyone in between. There are also charming cafes and sweet shops sprinkled among the storefronts. You'll find beloved chains including Pandora Gifts and Dairy Queen along with local favorites like Swede Things (Scandinavian decor + more) and Crepe May. The area's history is rich, fascinating and occasionally eerie. 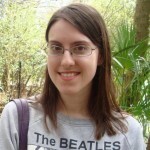 Stories of supernatural occurrences are not uncommon but is that really surprising? If one was destined to roam earth for all eternity, there are few better places. 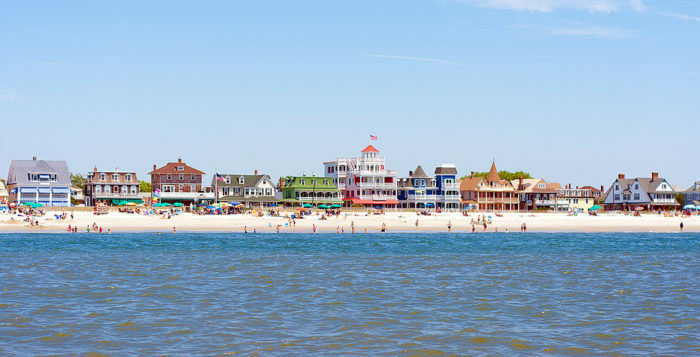 Ghosts aside, Cape May is known for being the nation's first shore resort, officially established in 1761. Though, Native American tribes have summered in the area for centuries, followed by whalers and pirates including the notorious Captain Kidd. Legend has it that he may have left treasure behind. 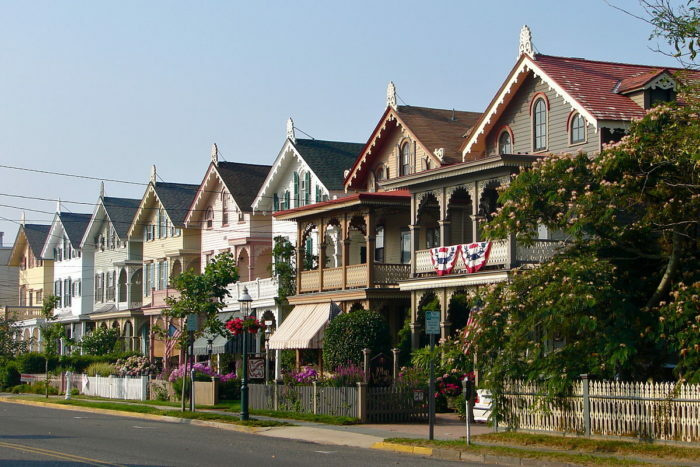 Other interesting facts about Cape May include its role in the underground railroad and the great fire of 1878 which wiped out nearly 30 blocks. 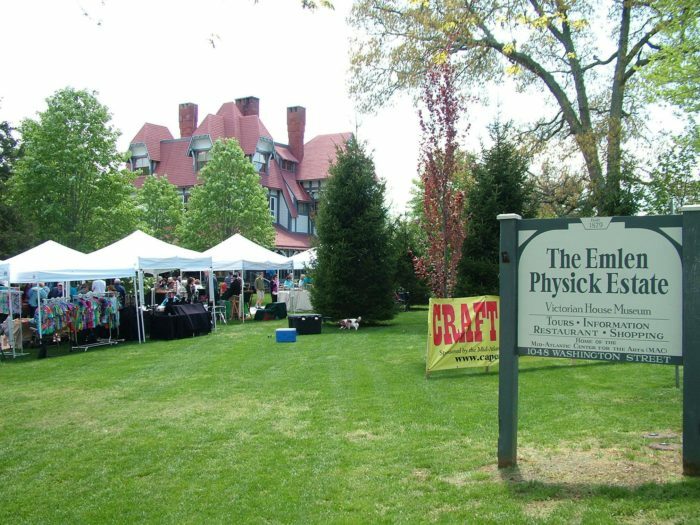 To learn more about the town's history, visit the Emlen Physick Estate & Museum. The trolley tours only add to the charm. 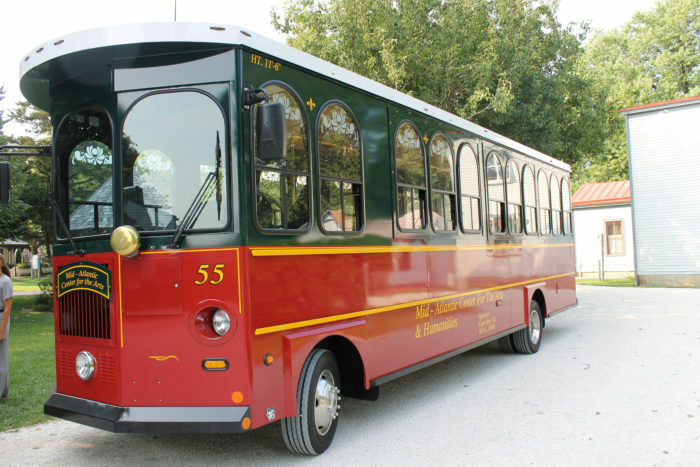 Offered through the Cape May MAC (Mid-Atlantic Center For The Arts), visitors can enjoy a wide range of trolley tours. Learn about local legends, breeze by oceanfront mansions, take an evening tour to the lighthouse and more. 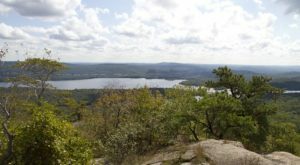 There's a tour for most every interest, and you can expect both spectacular scenery and an unforgettable educational experience. The splendid shores don't hurt, either. 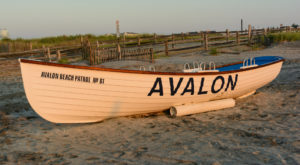 You'll find beautiful beaches in both Cape May proper and all along Cape Island. Sunset beach is a favorite, offering breathtaking sunsets and a very unique bit of wreckage - a concrete ship. 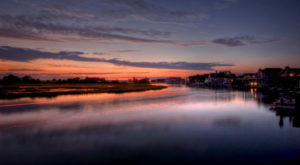 Search for sea glass and the famed Cape May Diamonds as you walk along the water. 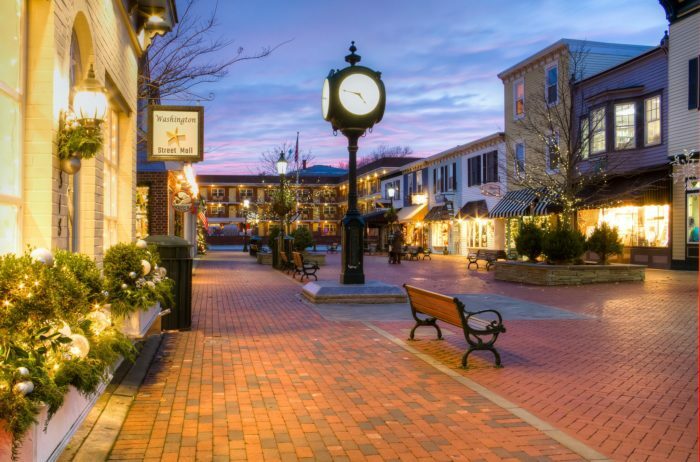 Last, but not least, a plethora of entertainment options make this charming town a must-visit. Take in a show at either Cape May Stage or the East Lynne Theater Company, or both. Cape May Stage is currently performing Outside Mullingar, a romantic comedy. On October 21st, the East Lynne Theater Company is hosting Poe by Candlelight, where actors will share their favorite macabre tales. 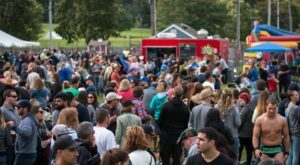 You'll also find breweries, wineries, a nearby zoo, whale watching tours and wildlife refuges. For a unique agricultural experience, visit Jersey Shore Alpacas. 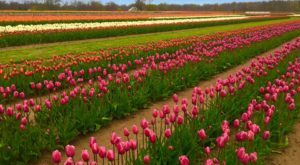 While Cape May is perhaps best known as a summer destination, it offers spectacular events all year including a Victorian Christmas extravaganza. The town also does Halloween right with a ghost hunters weekend, seances, scarecrow alley and much more. For additional info on Cape May and New Jersey’s other enchanting Halloween destinations, click here.